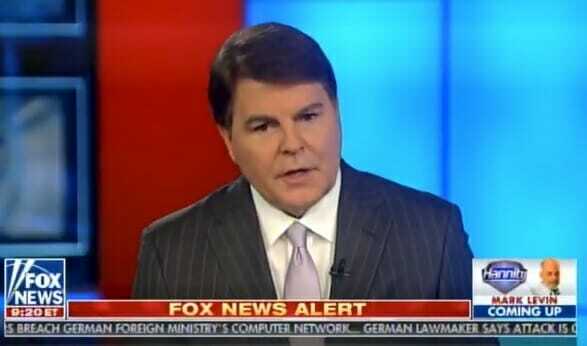 FOX News Legal Expert Gregg Jarrett discussed yesterday why AG Jeff Sessions and Assistant AG Rod Rosenstein should be held in contempt. Gregg Jarrett on why Sessions and Rosenstein must be held in contempt: The FBI and DOJ redacted the very documents they kept secret in order to cover up the corruption of James Comey and Robert Mueller. It is clear that holding Sessions and Rosenstein in contempt of Congress is a good start. Then lock them up!